← How Much Sitting Do You Do? Everyone who diets knows about counting calories. The experts have been telling us forever that all we need to do to lose weight is to eat fewer calories. But is that all it’s about? If that’s all there is to losing weight why are so many people overweight? I know, maybe it’s all about carbs? Or they tell us we have to exercise more or your doing the wrong type of exercise. Not really, the whole idea of the low-carb diet was to get you to eat less junk food. Junk food is 90% carbs and has almost no nutritional value. But low-carb wasn’t the answer because you would cut back on junk for a while but never quit eating junk completely. And low-carb and low-fat foods usually have more sugar to put taste back in the food. So what is the answer to weight loss? I believe that all calories are not equal and that you don’t need to count calories, you need to eat better food. The Atkins Diet is a good example of a healthy balanced diet. Another healthy diet is the Mediterranean diet. 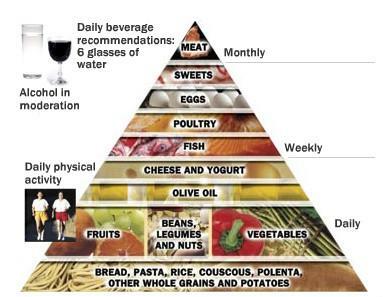 Below you’ll see a food pyramid showing the foods you can eat and how often to eat them. If you notice the foods in the pyramid are all whole foods that supply lots of nutrition. And why is that important? Your body doesn’t count calories, your body can either process your food and turn it into energy or if it can’t process what you’re eating it will store it in your fat cells. It’s your choice. Do you want to eat real food or manufactured food? When you change your diet to real food, you won’t eat as much. And when your body gets used to your new diet you’ll start to burn body fat. It’s not going to be quick, but with more physical activity the fat burning process will go faster. 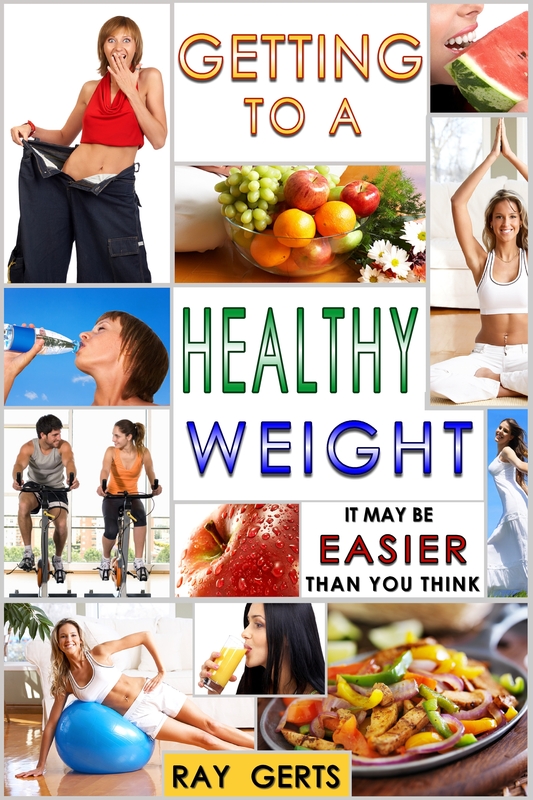 It’s a good idea to download my ebook and learn how I lost 60 pounds, lost my fat and have more energy than I’ve had in 30 years. It’s not too late or impossible, no matter how heavy or how old. We can all improve our condition with a healthy a diet and more activity.